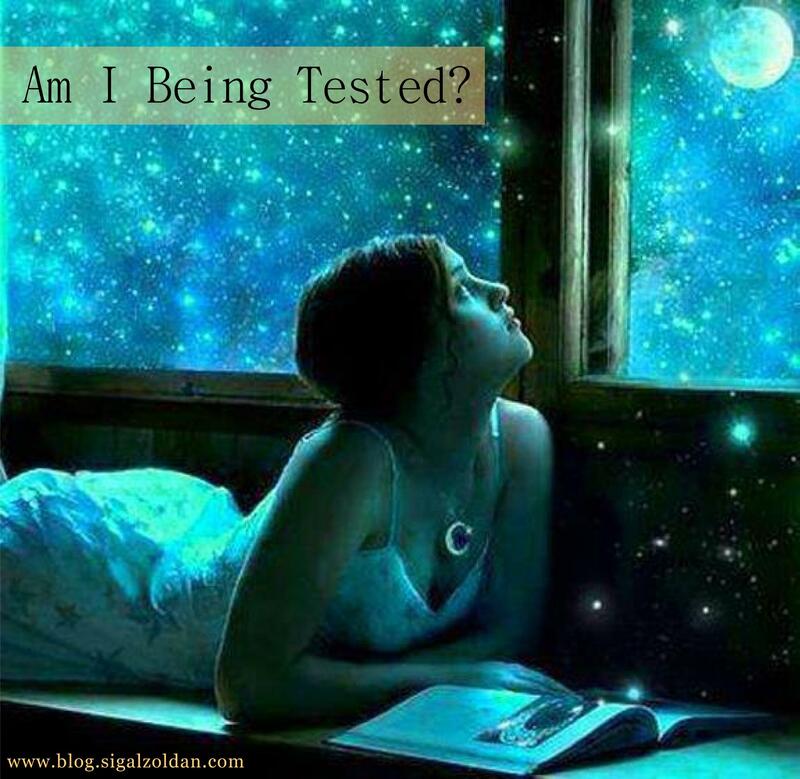 How many times do you feel like you are being tested by the universe and you just didn’t get the message of what you are being tested for? You knew that there was something for you to learn, to get, to wake up to, but what the heck is it? 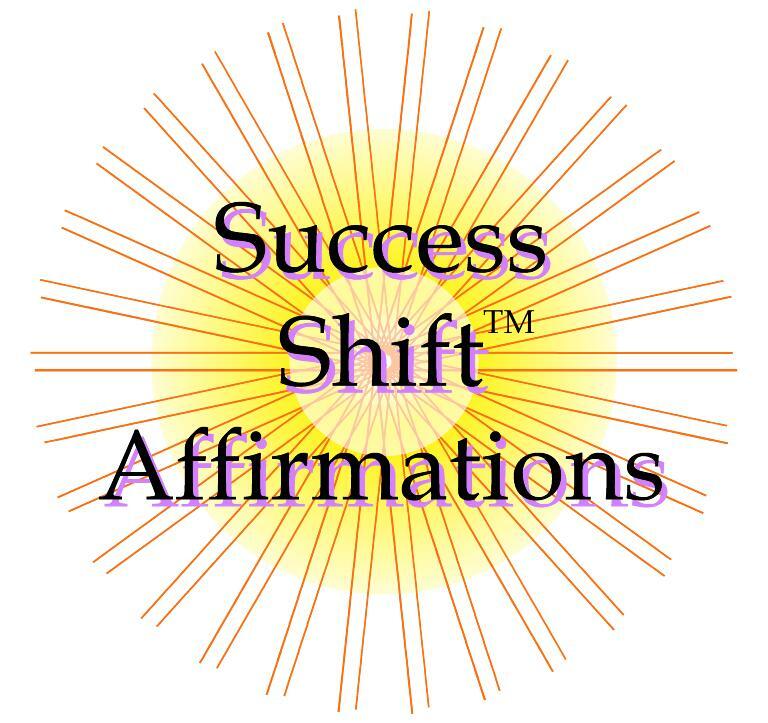 It may have been one aspect in your life that keeps repeating itself and you can’t find good answers for it or it may be one thing after another in many different areas in your life altogether. At some point in life, we all felt stuck. We have a problem and we simply don't know where to turn. It feels like we are living in a maze. Every train of thought that we take, leads us to one or more dead ends. Many times we think that tomorrow morning we'll wake up and a solution will present itself, or things will be different, but…they are not. It's the same old same, day in and day out and we almost feel like a part of us is slowly dying. We all get there from time to time, that habit of thinking in negative ways. Some of us do it every few minutes and others need a trigger that will start rolling those negative neurons in our brain which will then activate the snowball of negative thoughts. 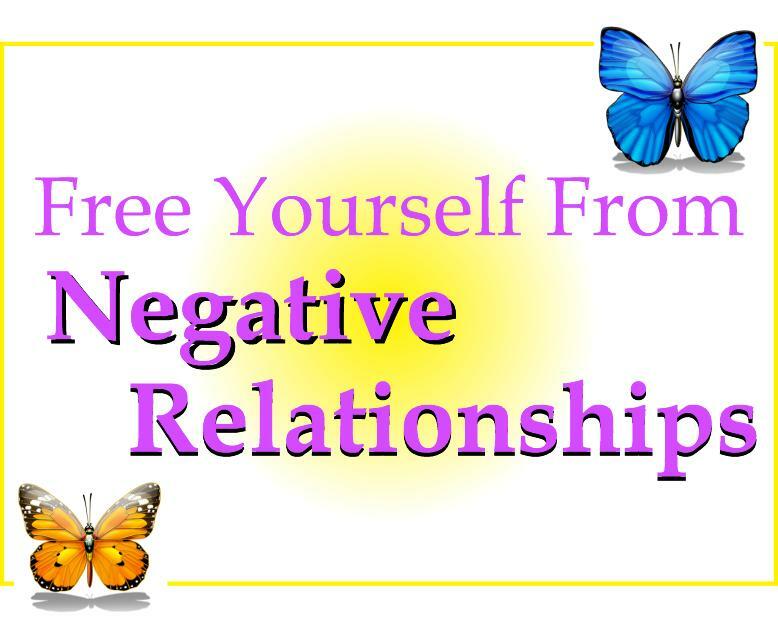 It is funny that a lot of people are not aware that they even have negative thoughts. They just think that this is who they are and this is the truth. If you are among those who are aware of your negative thoughts, then that actually means that you are very, very close to releasing them. We used to think that having a strong immune system keeps us protected and healthy. This is still true yet it’s not the whole truth. 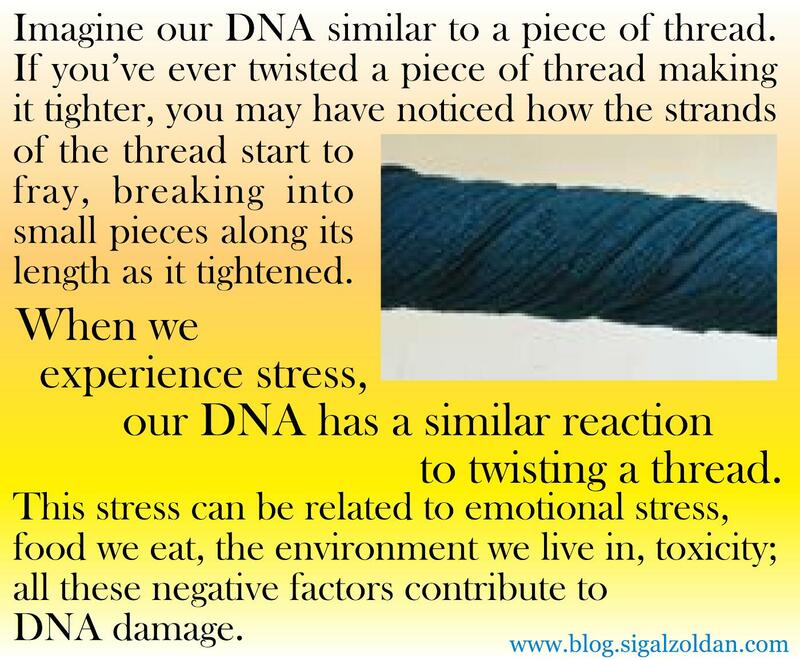 We also need to have a DNA that is aligned and balanced. This is something I learned with my own flesh and blood at the end of 2010 when I was experiencing a severe allergic reaction. The only thing that helped me heal was to resolve some ancestral issues that surfaced up and manifested as hives on my face. Every living organism has DNA. Besides the color of our eyes and skin, the type of hair and other traits, it also contains information from our ancestral lineage, our soul’s journey, the Akashic records (history of the cosmos), and in words that may be more common – our karma, past lives, chakras, energy body, etc. Of Mutations Leading To Cancer. DNA Damage accumulates naturally as we age. But not to worry, there is GREAT NEWS!! The great news is that we CAN repair the damage and prevent these mutations from occurring in an extreme way. No one really likes to experience pain or fear. And emotions or feelings like anxiety, sadness, loneliness, boredom, and other similar “friends,” as I like to call them, are not our favorite either, right? So why are they all here? Have you ever given it a thought? I have a friend that cannot stand going to get a massage and have the massage therapist press a little too hard. She can’t stand it. For me on the other hand, if the massage therapist is not pressing deeply, I don’t feel that I got a massage. Pain, fear, and other friends are here to teach us something about ourselves. Whether we like it or not, they show up in our lives, physically and emotionally. We do not consciously invite pain, but we definitely invite pain subconsciously. And we do that so we can pay attention to certain things our physical and emotional body is signaling to us and so we can heal. When Nothing Else Works These Two Can Bring Relief And Deep Healing – Part 16 out of a 16-part series. 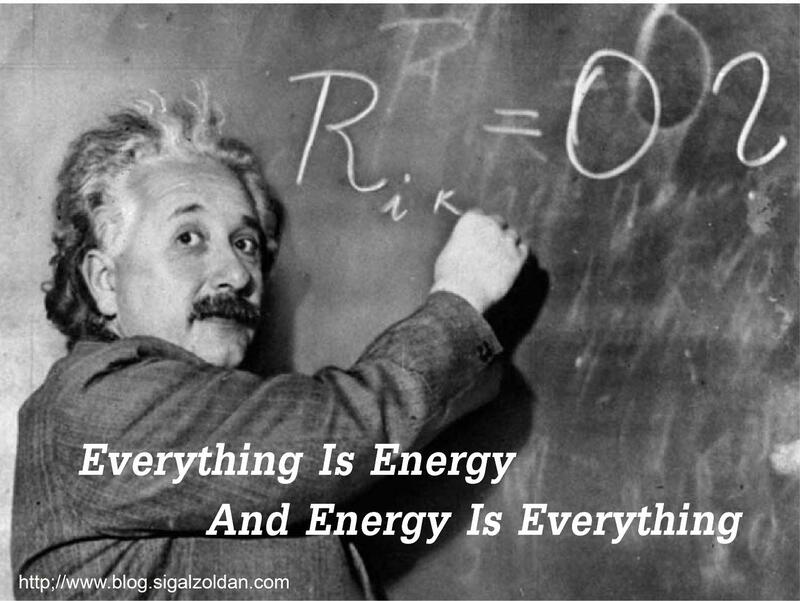 “Everything is energy and energy is everything.” I didn’t invent this phrase and my research shows that Albert Einstein was not even the first one to come up with this conclusion. I’m not going to get into the science or philosophy behind this notion; I’ll assume that you and I are on the same page about this idea. 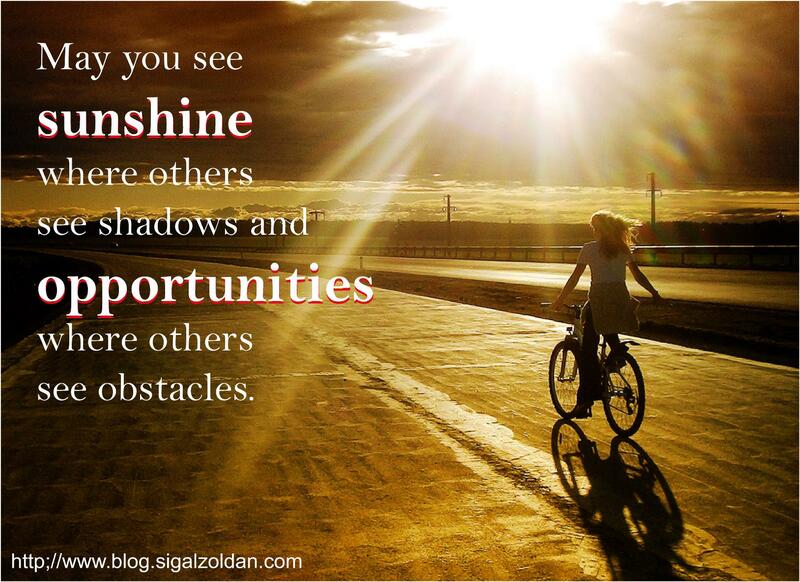 It was only in 2011 that I woke up fully realized through my own personal pain, how energy had played out in my life. How through this pain I was presently going through made this statement so true, that everything is energy and energy is everything. – Solutions Will Show Up. Tapping Into The Power That Can Infuse Your Healing – Part 15 out of a 16-part series. If you are a religious person, you may pray. If you are a spiritual person, you may pray. If you believe in God, but do not follow any specific dogma, you may pray as well. If you cannot relate to any of the above, then prayer may not be a part of your life and if it’s not, then know, that no matter where your beliefs or practices lie, prayer is a tool that is available to you at anytime, too. I am not a religious person. I grew up in a Jewish home, not a religious home, but a home where we respected and followed tradition. My father was a holocaust survivor and he was the youngest of 8 siblings. 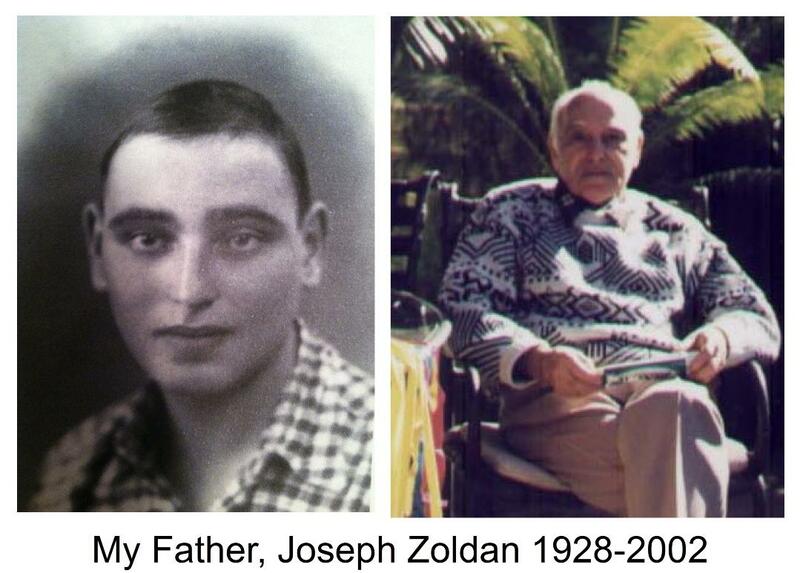 His siblings as well as their children and my grandparents, all perished in the terror of Nazi Germany. My father did grow up in a religious home in Czechoslovakia, but after the horrors he went through, he had his issues with God. He may have been angry at God; I’m not sure because he never really spoke about this. Yet with those issues and the pain he carried, I saw him following certain rituals to honor his father, to commemorate him, and remember where he came from. 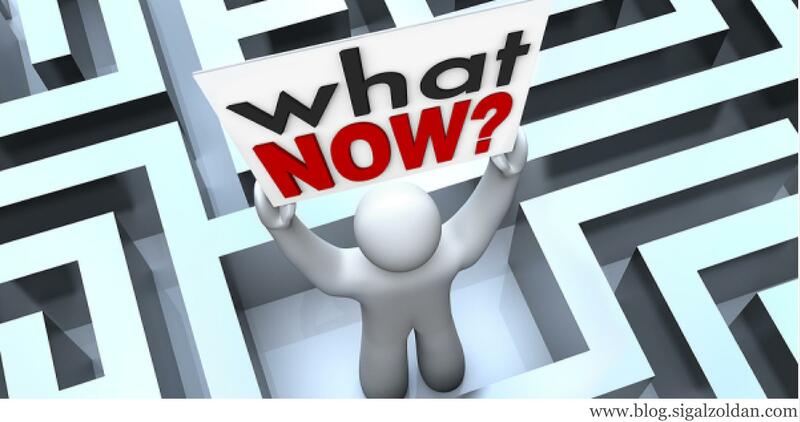 The Formula For Getting More Of What You Want – Part 14 out of a 16-part series. Take a moment and be honest with yourself. When you wake up every morning, how do you find yourself? Besides knowing that you are alive? If you are not feeling happy and grateful to wake up, then this article could make a positive shift in not only your life, but your health and your happiness, too. 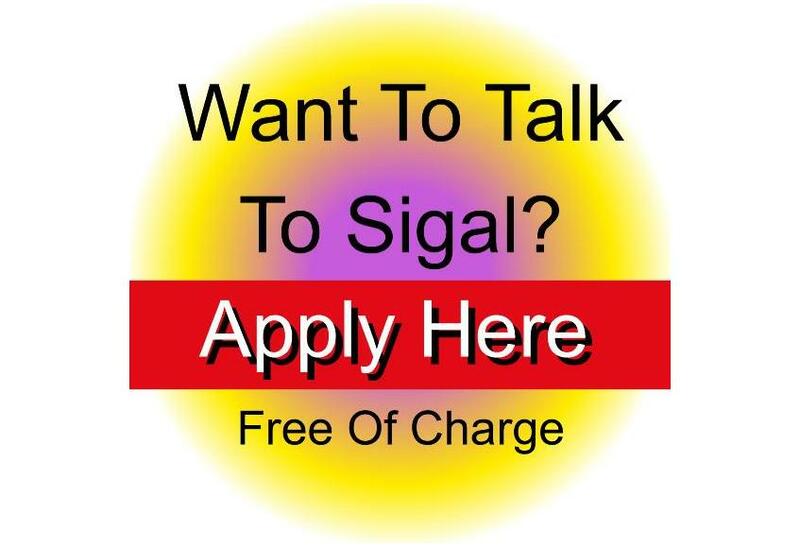 Is A Key Ingredient For A Happy And Healthy Life. And Also Be Happy At The Same Time. 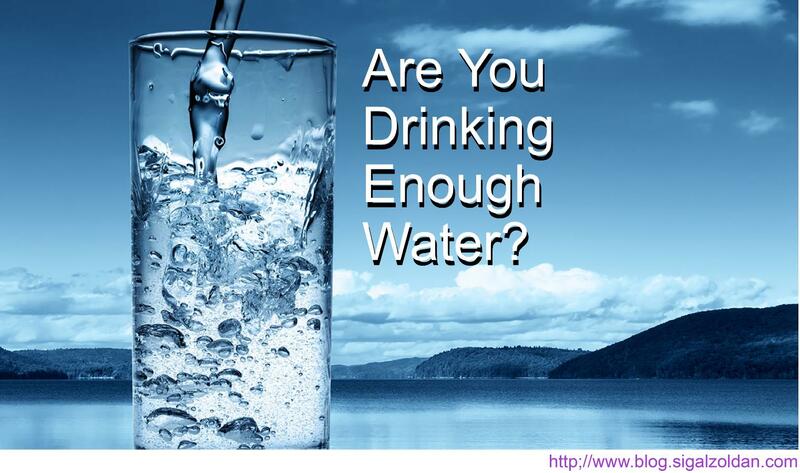 5 Keys to Get Yourself into the Habit of Drinking More Water – Part 13 out of a 16-part series. There is one thing that we human beings cannot survive without, it’s water. If you are reading my blog-article then you are fortunate enough to have clean and running water at home, yet you may find yourself taking water for granted. In this 16-part series from pain to freedom articles, I chose to bring up the issue of water consumption as one of the steps to freedom. I have a family member who doesn’t drink water AT ALL!! He has many physical ailments: he is diabetic, he had a heart attack at age 45, he takes a bunch of medications, his lungs are not functioning well (he used to be a smoker), he is very stressed, he yells a lot, and he probably has other things that I’m not aware of as well. How can one expect to heal without allowing his/her body to cleanse and rejuvenate? Many people do not like water; they think it’s boring or flavorless. I can relate as I didn’t drink as much water as I’m drinking nowadays. But after learning so much about health, nutrition, healing, toxins, and so forth, it is hard for me to drink anything else these days, but water. 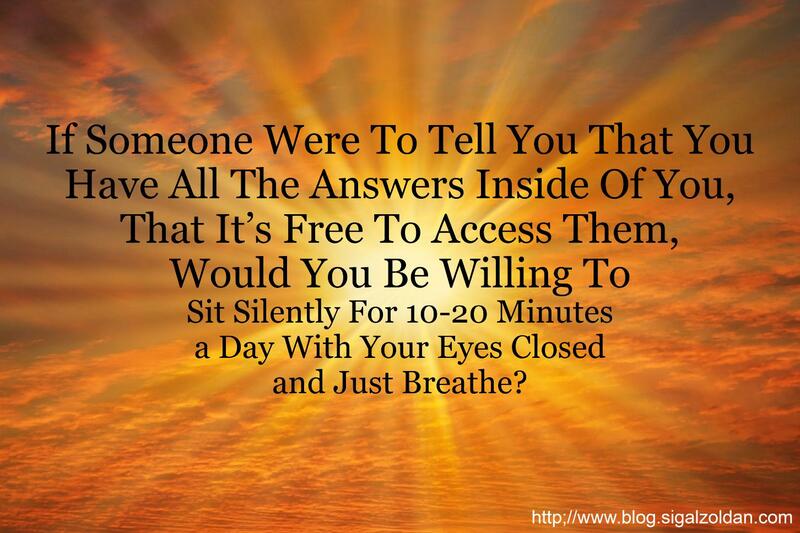 How To Access All Your Answers That Are Hidden Within You – Part 12 out of a 16-part series. When I’m in pain or have a problem where I don’t know where to turn, the first thing I do is to turn inwards. It’s not just that “they” say that we have all the answers within, but we really do. And even though we don’t always know how to access these answers, it doesn’t mean that they are not there. I hear people say that it is hard for them to go within; to sit quietly and listen. I totally get that. I remember my trip to India when I was 26 years old; I was not yet awakened to my spiritual journey and walked by a temple where people were silent for 10 to 30 days at a time. Back then I thought it was the most bizarre thing a person could do. I judged it and laughed at it. Years later, after I climbed my own spiritual ladder, I understood why people chose to enter into silence and what they may have discovered there.